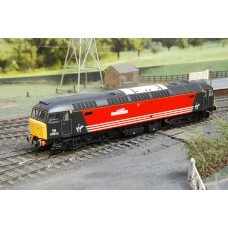 This is the body only of a Heljan 4600 Virgin Vulcan, Class 47 OO gauge diesel locomotive in Virgin ..
British Steel Train Set, Class 60 Tees Steel Express locomotive & a rake of 15 British Steel ope..
A Bachmann Class 08 diesel shunter, numbered 13029 in BR black livery, scaled in OO gauge and comes ..
A Bachmann Class 08 diesel shunter, numbered 13238 in BR black livery and comes with additional door.. 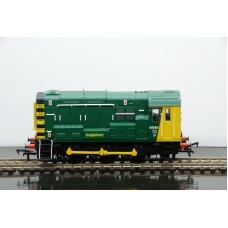 This Bachmann 32-106 Class 08 Freightliner shunter, numbered 08585 comes in Freightliner green liver.. 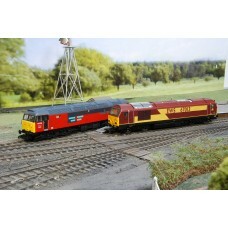 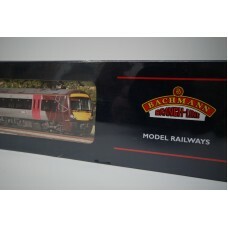 The Bachmann 32-465 train pack is a 3 car Class 170/2 DMU in Cross Country maroon and grey livery. 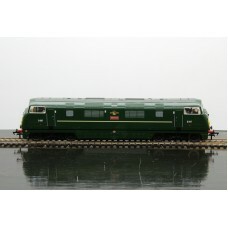 T..
Bachmann 32-413 Class 25/2 diesel locomotive in BR two tone green colours and numbered D5237, DCC fi.. 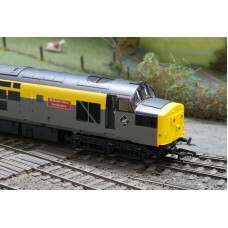 This ViTrains 2026 Class 37 diesel locomotive, in Dutch yellow and grey livery colours and featuring..
A striking OO gauge model diesel locomotive in British Railways (BR) blue, the Bachmann 32-057 is a .. 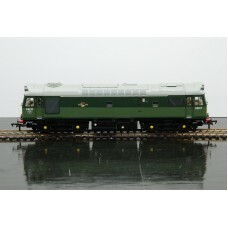 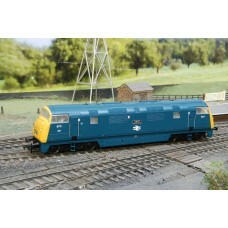 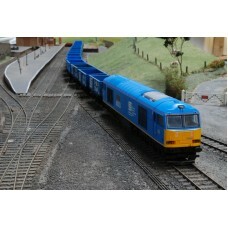 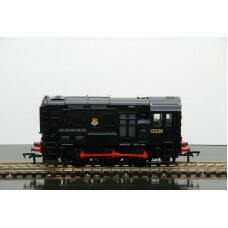 This Bachmann 32-051DC is a DCC Ready Class 42 Warship diesel locomotive, numbered D867 and named Ze..